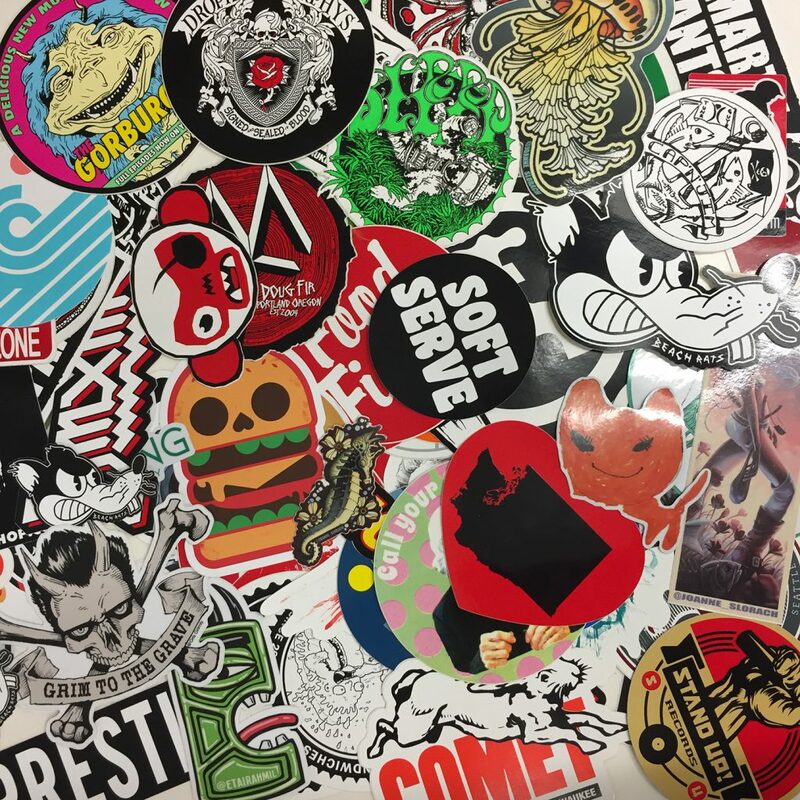 Two Day Sticker Printing Sale! 15% off all sticker printing orders placed between April 2nd-3rd 2019!!!! Use coupon code “fartpants” to apply discount. 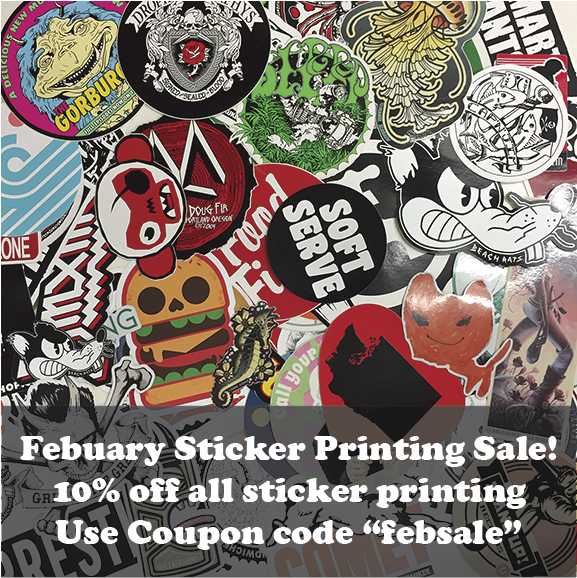 10% off all sticker printing sale! The fine print: use coupon code “febsale”. Sale lasts from Feb 25th 2019-Feb 28th 2019, orders must be placed online to get discount. Winter sticker printing sale! 20% off all sticker orders placed between December 11th 2018-January 15th 2019!!!! The fine print, discount is only valid for website based orders. Use coupon code “stickers” to apply discount. Copyright © 2018 Diesel Fuel Prints.